Martin Luther insisted that all church teaching be based on Scripture alone. Like most Christians, Lutherans believe the Bible to be the word of God. One of the hallmarks of Lutheranism is an insistence that all teaching and practice must be consistent with the word of God. While different groups of Lutherans disagree on many things, they all hold the Scriptures as central to their understanding of truth. Lutheranism -- and, in fact, Protestantism in general -- got its start in 1517 in what is now Germany. Martin Luther, then a professor of theology, posted a document called "95 Theses" on the door of the Catholic church in Wittenberg. The theses objected to a number of practices of the medieval Catholic Church, in particular the sale of special indulgences which were claimed to help deceased relatives get out of purgatory and into heaven. 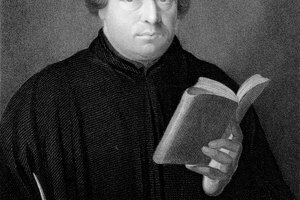 Several of Luther's theses, particularly numbers 53 and 54, called for the Church to return to teaching and preaching the word of God instead of doctrines that Luther considered unscriptural. 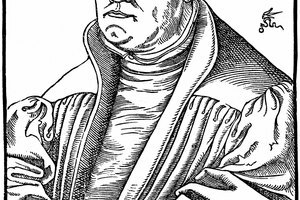 Martin Luther's insistence that the Scriptures have authority over all Church teachings and practices -- and even over the Pope -- was part of what led to his excommunication in 1521. The main thrust of Lutheran beliefs is based on the "Three Alones" taught by Martin Luther: "faith alone," "grace alone" and "scripture alone." Lutherans believe that the Bible provides the ultimate answer to all questions regarding Christian belief and practice, and that all Christian teaching should be drawn from the Bible. 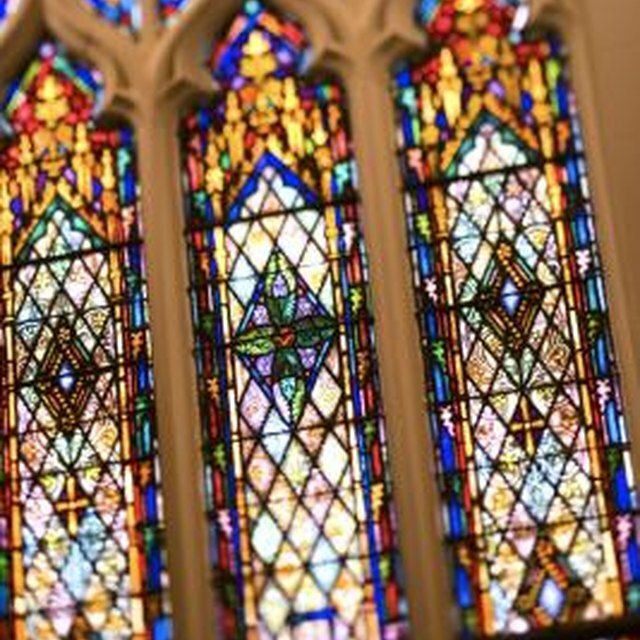 Some Lutherans, including Missouri and Wisconsin Synod Lutherans, believe that the Bible is without error and that every word in it is inspired by God. 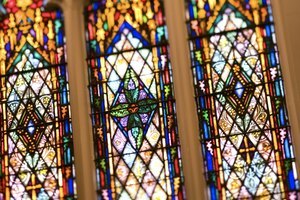 Other Lutherans, including those in the Evangelical Lutheran Church in America, maintain that the Bible is authoritative, but make no claim of inerrancy. Martin Luther was among the first to translate the Bible into the vernacular, or the language spoken by the common people. Luther believed that the common people should be able to read the Bible for themselves instead of depending entirely on their priests. Luther's German translation of the Bible is still widely used today. 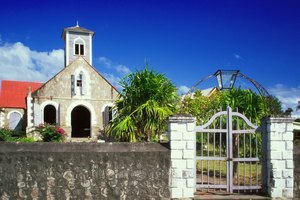 Lutherans have continued in this tradition, translating the Scriptures into the languages of the people in many of the countries where they have established themselves. English Bible translations produced entirely or in part by Lutherans include the Great Bible (1539), The New Testament in Modern English (1951), the Revised Standard Version (1952), New King James Version (1979) and the Concordia Self-Study Bible (1986), which is a Lutheran revision of the popular New International Version. The "Book of Concord" is a collection of documents which summarize Lutheran beliefs. These documents include creeds used by the wider church -- the Nicene, Apostles' and Athanasian Creeds -- Martin Luther's two catechisms, and documents which were used to promote and defend Lutheran teachings in the 16th century. Each of these documents is used to help explain what Lutherans believe the Scriptures to mean. Lutherans hold the "Book of Concord" to be authoritative, but only inasmuch as its teachings agree with the teachings of Scripture. 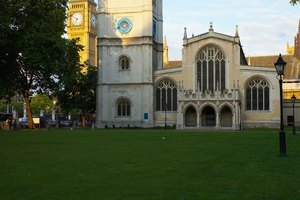 The Book of Concord: What Is a Lutheran? What Are the Different Types of Bibles? Markey, Dell. "Importance of Scripture in Lutheranism." Synonym, https://classroom.synonym.com/importance-of-scripture-in-lutheranism-12086273.html. 29 September 2017.